Acid rain is formed by both human and natural actions. Industrial emissions are a major source of gases that cause acid rain, but volcanic eruptions are also a source of these gases. The gases are mainly sulfur dioxide and nitrogen oxides. When these contact moisture in the atmosphere, various acids are formed. Acid rain is primarily thought to have damaging effects on the environment, however it may also have a beneficial effect by slowing global warming, particularly via wetland processes. Global warming occurs when certain gases, such as carbon dioxide, are overly abundant in the atmosphere. These gases block excess heat from leaving the Earth's atmosphere in what is called the greenhouse effect. One of these gases is methane. One way methane is produced is in the process of decomposition of plant material by microbes in wetland soils. Methane is estimated to be 21 times more powerful than carbon dioxide in its global-warming effects. Annual global methane emissions have been estimated to be about 320 million tons, with 160 million tons released into the atmosphere. The other 160 million tons is destroyed chemically as the methane moves through the soil and reacts with oxygen. Now scientists have found evidence that acid rain may help counteract this high output. Wetland soils also contain sulfur-loving archaea, which are single-celled organisms that use sulfur for energy production. They compete with the methane producing microbes. In areas where there is a significant amount of acid rain, scientists have shown that these sulfur archaea out-compete the methane-producing microbes, thereby decreasing the methane output in these areas significantly. Does Acid Rain Really Have That Much of an Advantageous Effect? 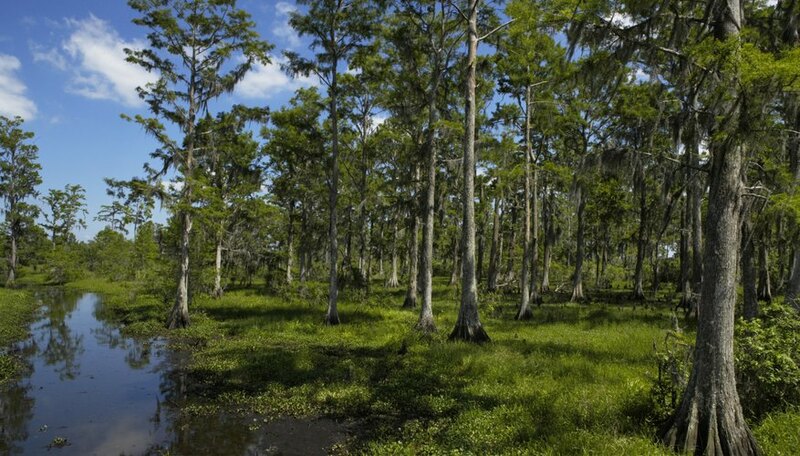 These scientists claim that acid rain can reduce methane outputs from wetlands. Wetlands are still the single largest source of methane production. Scientists experimented with applying sulphates in the amounts found in acid rain to wetland areas. 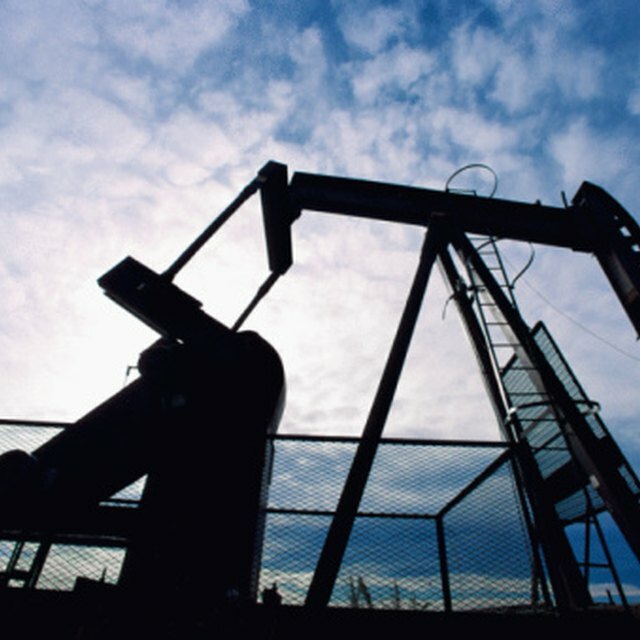 They found this reduced methane emissions by 30-40 percent. When they expanded the results by using computer models, they found that acid rain can reduce methane below pre-industrial levels. If these studies can be duplicated or other studies can confirm similar results, then acid rain may be working to balance the effects of global warming. The damaging effects of acid rain have been documented for decades. These include damage to humans from inhaling and consuming food affected by acid rain, damaging acid deposition in aquatic and forest ecosystems, and damage to hard materials, including building materials, by acid rain. However, investigation into these complex environmental interactions helps us better understand additional and unexpected effects of acid rain and its potential role in climate regulation. This information may help policy makers to establish reasonable emission limits in the future. US EPA: What is Acid Rain? Why Do Plants & Animals Need Nitrogen? Schab, Terri. "The Advantages of Acid Rain." Sciencing, https://sciencing.com/advantages-acid-rain-16051.html. 25 April 2017.